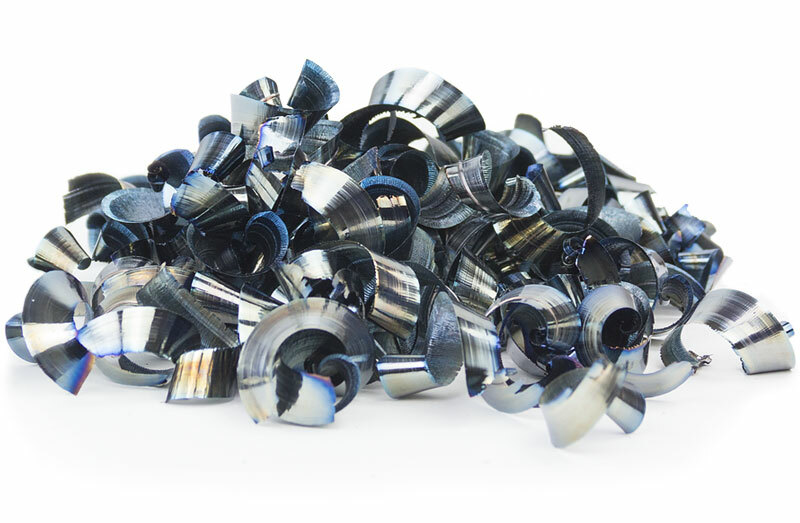 Established in 1971 by Hugh Harroun, the mission of Harroun Enterprises has always been to innovate highly productive cutting tools to generate great cost savings for our customers. Over the course of the past four decades, we have serviced the aerospace, medical prosthesis, metal pattern, plastic injection mold, compression mold, die cast, and forging die industries. At Harroun Enterprises, we are always in sync with the latest machining strategies and machine tool technologies. Our tool bodies, insert geometry, and insert coatings are leading edge technology. As always, we continue to strive to be the leading innovator of profile milling. The continued success of our company rests with the ability to identify needs and then create and improve on cost-saving tooling to shorten machining time. Headquartered in Michigan, Harroun Enterprises has earned a reputation for producing cost-effective, high quality cutting tools for the tool and die industries throughout the United States, Canada, and Western Europe. Our specialties include Aluminum Cutters, High Feed Cutters, HIBF ball nose and flat bottom tooling, Threaded Shanks, and Button cutters. In addition, Harroun Enterprises is the home of the Mold Masher, the first ball nose rougher and finisher. Contact us today to see how your company could benefit from the increased productivity Harroun Enterprises can help you achieve.